Will Prudential PLC actually manage to complete its proposed acquisition of AIG Asian arm? 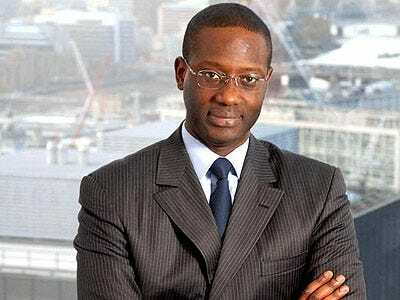 According to The Independent (UK), CEO Tidjane Thiam has been holding meetings with investors that have been going horribly. Instead, Mr Thiam infuriated a number of investors, many of whom own large stakes in Prudential, with a series of meetings characterised as “too short”, “unhelpful” and “sketchy”. Another said: “The whole thing sucked. I knew as much about the deal when the meeting started as when in finished – rather quickly I might add. He was, in effect, saying ‘trust me’, but that’s simply not good enough on a deal like this.